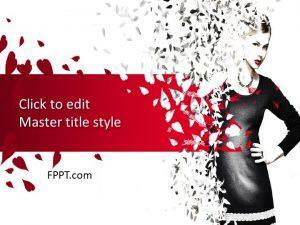 Societies are running just because of the setting of some social rules. 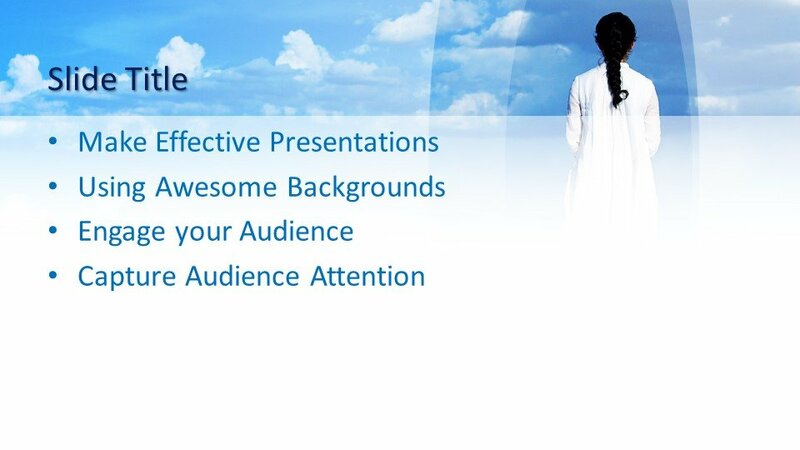 Here is a Free Human Rights PowerPoint Template for your presentations. 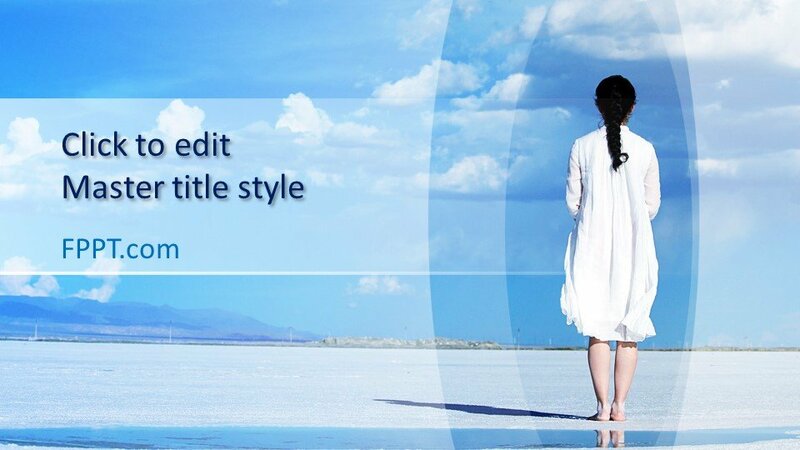 The PowerPoint design template having the image of a girl standing at the beach of the ocean. 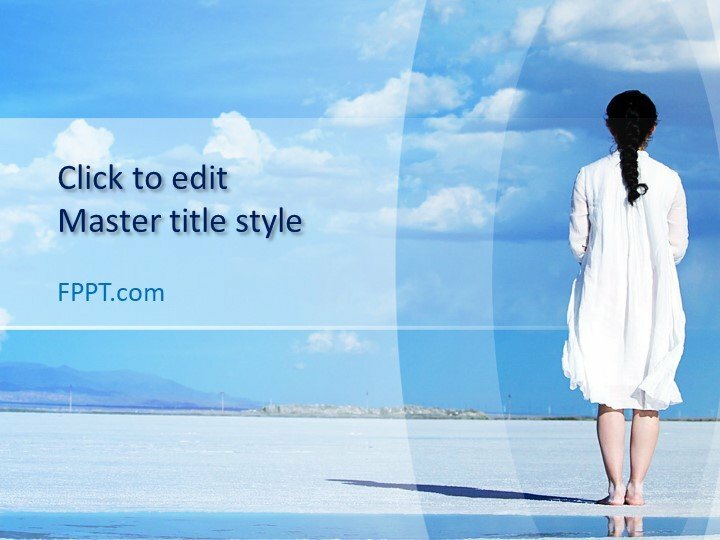 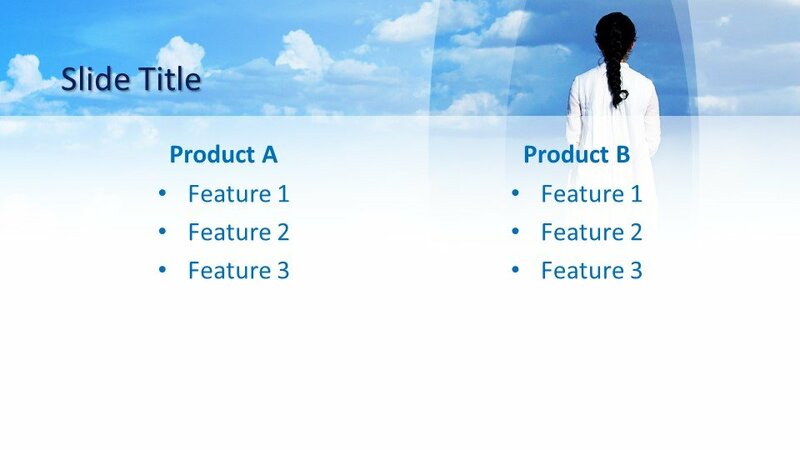 She is watching blue sky and clouds wearing a white dress which is giving a new and decent look to the PowerPoint theme. 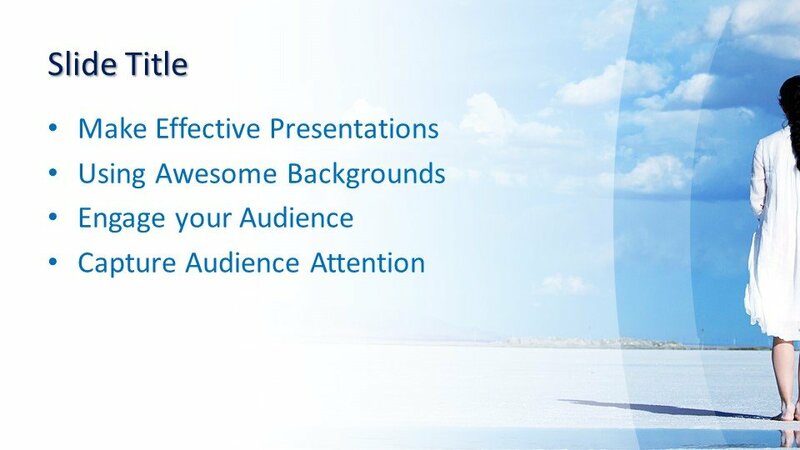 This PowerPoint template can be used in the presentations regarding social events and problems or in general topics. 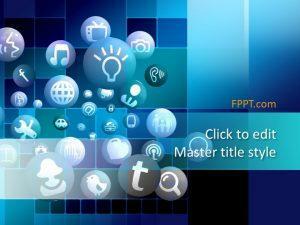 This PowerPoint design is editable and compatible with all available versions of Microsoft PowerPoint and Office 365. 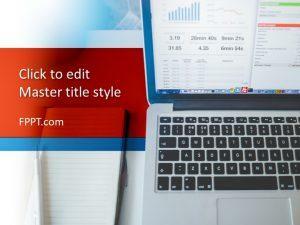 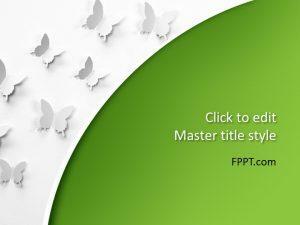 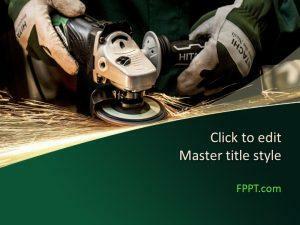 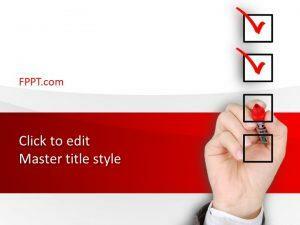 This PowerPoint template design can be used as a background theme and as slide design of presentations.